Stylish enough to wear around town with all day comfort that you're sure to love, the Gordon Lyons Full Zip is sure to become an essential part of your every day collection. 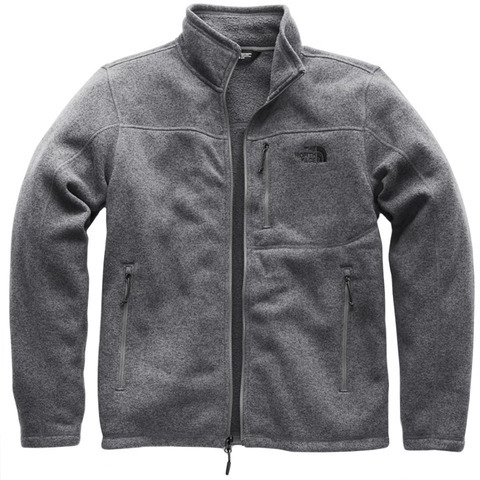 This comfortable fleece jacket from The North Face is made out of a warm polyester sweater fleece with a relaxed fit and multiple pockets. "Love this NF Gordon Lyons, look great, feel right and comfy, very happy with this purchase, great customer service, will recommend to friends and family :-)"